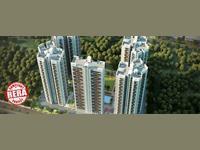 Looking for a property in Sector 1? 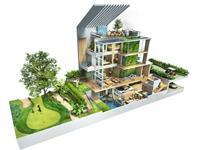 Have a property in Sector 1? 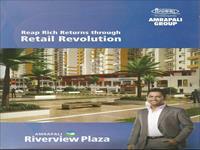 Sector 1, Greater Noida is rated 9 out of 10 based on 5 user reviews. Have a good knowledge of Sector 1? Share it and become a Locality expert. Beautiful Out side Practical Inside. 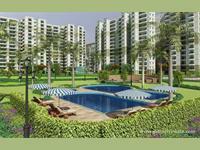 CRC Sublimis is all about living a life of peace and tranquillity, surrounded with modern-day amenities and features. ACE City provides 2 & 3 BHK lavishness apartment with all amenities and located in ideal location of Noida Extension, Sector 1 Greater Noida. 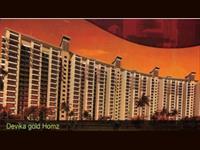 Soho Misty Heights, in Sector 1 Noida Extension, Greater Noida. 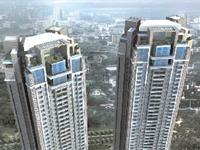 The project offers 2, 3, 4 BHK Apartment from 1199 sqft to 2929 sqft. A life which will be giving utmost luxury on your finger-tips. 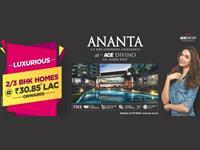 ACE Ananta,2/3 BHK premium luxury apartments with more than 80% green and open area followed by charming carpet area. Stellar One presented by Stellar Group with 2 & 3 BHK apartments available for sale in GH-09, Sector 1, Greater Noida West. 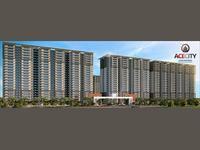 Rise Resort Residences is an utter dedication of all comforts such as luxurious golf living, private living, chef and butler services within your own doorstep. Amrapali River View provides 2 & 3 BHK lavishness apartment with all amenities and located in ideal location of Noida Extension, Greater Noida. all new Elite range of lifestyle. 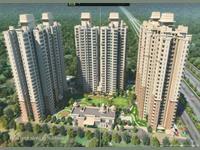 Unibera Towers presented by Unibera Group with 2, 3 & 4 BHK apartments for sale in Sector-1, Greater Noida.